Beautiful Crystals & Jewellery. Angel,Tarot cards. 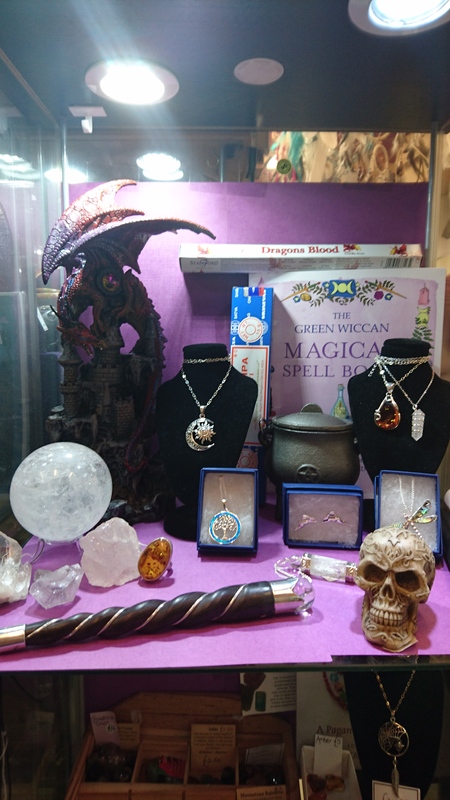 Pendulums, Books, Oils, Candles, Collectable Dragons and the largest range of Incense in Derby.